Americans love to shop and recent trends in retail show that despite the uptick in ecommerce purchasing, shopping centers are still the buying destinations of choice for consumers. Today, shopping center are more than just a place to spend money – malls are also places that consumers go for entertainment and socializing. In a recent report, Nielsen researched trends that impact consumers’ shopping and the shopping center industry. Lest we think that mega-malls, such as Minnesota’s Mall of America, are required to get shoppers in the door, smaller shopping centers have become lifestyle centers, mixing upscale leisure with traditional retail stores. 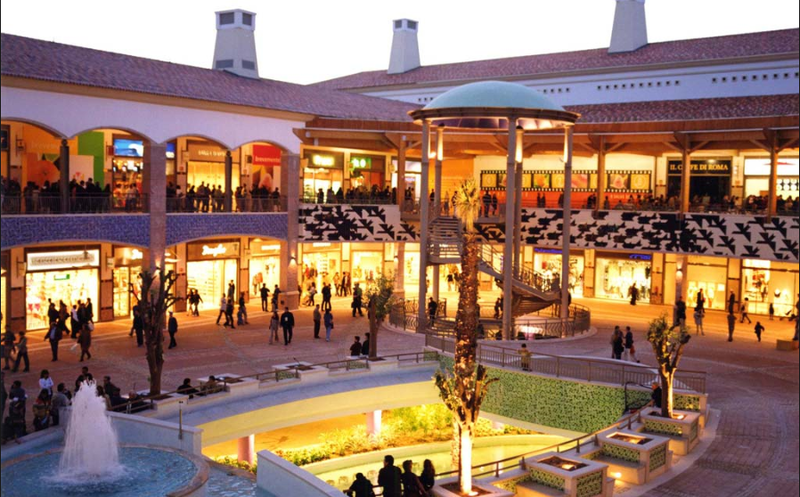 The new lifestyle centers have found homes in predominantly urban areas such as Washington D.C., Chicago, and New York. Nielsen found that there are several trends for sizes of stores and malls. While Wal-Mart has created supersized stores for one-stop shopping, many formerly big-box-sized retailers have downsized footprints to better meet the expectations of shoppers and provide more personalized services. Examples are Target’s City Target stores that emphasize creative design and access for urban shoppers in cities such as Chicago, Los Angeles, and Seattle. Convenience stores are also showing strong growth. According to Nielsen, C-store growth is up nearly 5%, beating the overall market growth rate of 3.7%. Large malls also show strong growth, up 65% between 2008 and 2013, and account for nearly 7% of total malls/shopping centers in the U.S.
Let’s not forget about e-commerce shopping which has grown to approximately 5.4% of all retail sales, up from 3.5% of all sales in 2008. While this segment is growing, it still pales besides the sales at physical stores. Have students review the Nielsen report “Brick by brick: State of the shopping center” – http://www.nielsen.com/us/en/reports/2013/brick-by-brick–the-state-of-the-shopping-center.html. What findings were surprising, and why? Poll students: In the past 30 days, where have they shopped – malls, convenience stores, stand-alone stores, or online? What are the driving factors pushing them to shop at those locations? What did they purchase? For the student-designed centers: what is the mix of stores and entertainment? Target market? Promotion?